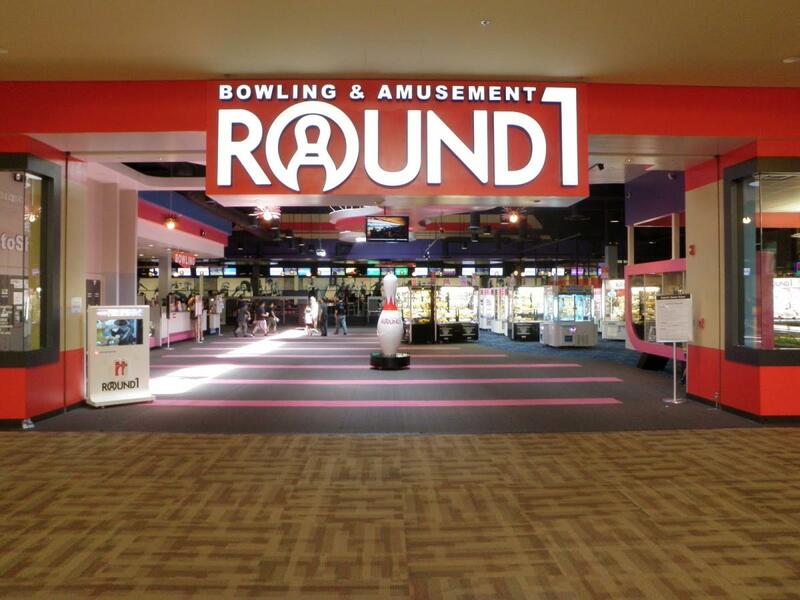 Round 1 Bowling & Amusement is a state-of-the-art facility offering fun the whole family can enjoy! Featuring 14 bowling alleys, private karaoke booths, tournament sized billiards, and top-of-the-line, exclusive arcade games! Round 1 also offers beer, wine, and food and endless entertainment that everyone can enjoy.